Available April through December 2019, Monthly! 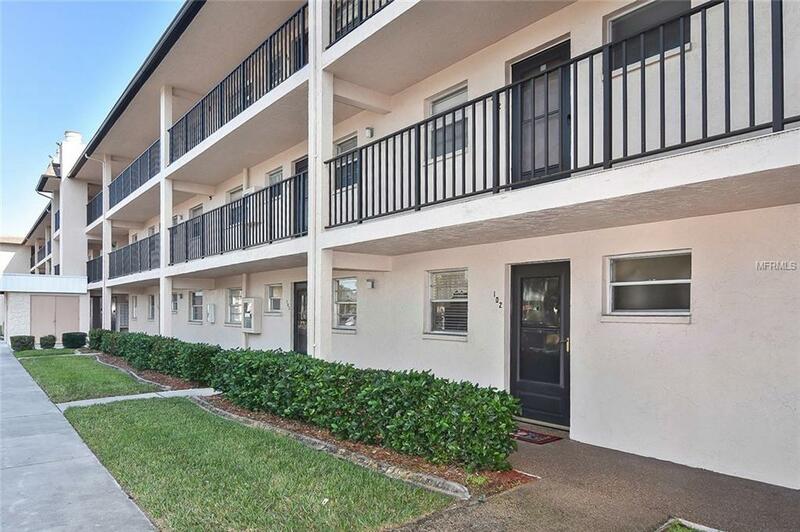 Turn-Key Furnished, This First floor condo is offering 2 Bedroom, 2 Bath split design. 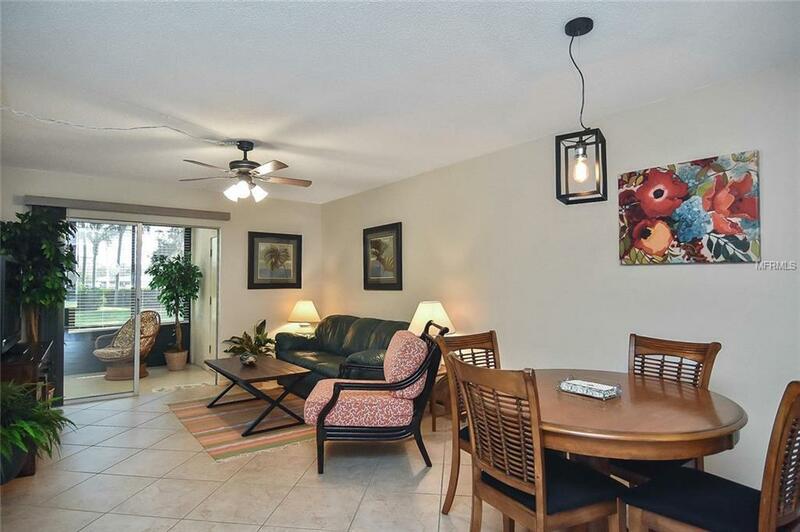 Open Living and Dining area is Freshly painted and tastefully decorated. Kitchen with eat-in area/seating for morning coffee or prep space. 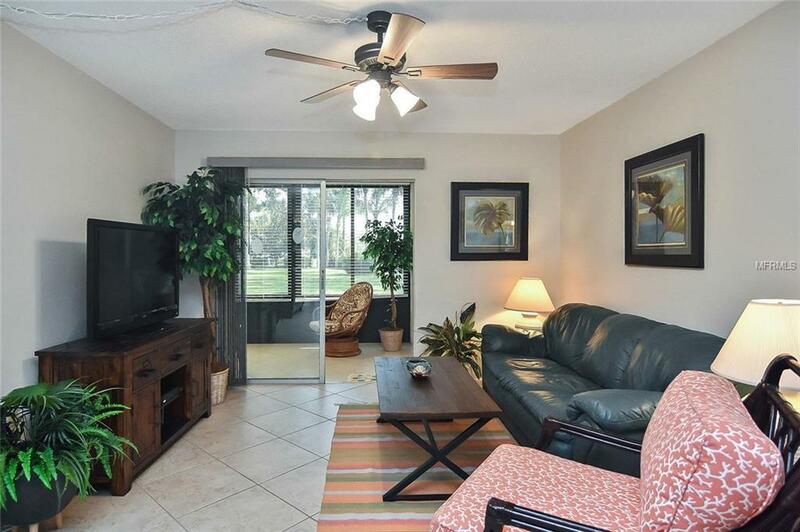 Extended Lanai with Tropical landscaped view, you'll enjoy your time here on Capri Isles. Community Laundry on each level. 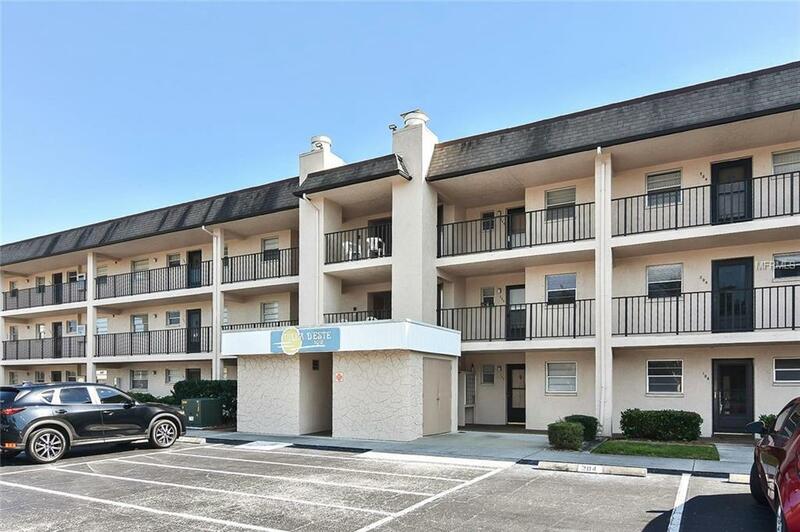 Walk-able, Active Community featuring Heated Pool and Tennis Courts for meeting new friends. Minutes to Historic Downtown Venice, begin your day with Yoga on the Beach, Biking the Legacy Trails or Combing the Pristine area Beaches. The Island offers Quaint Shops, Fine Dining and Cultural Venues... Sunsets included! Leased January, February and March 2020.